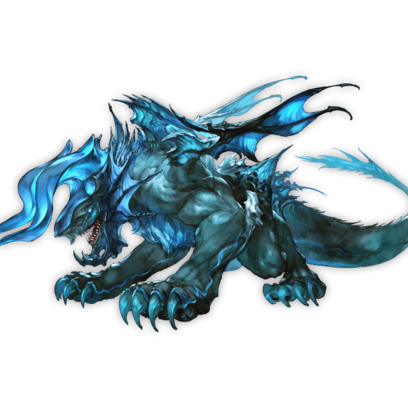 From the frozen depths of chaos burst this massive beast, its birth heralding the dawn of a new age. Its chilling breath turns all life into icy statues. A cold light falls upon a world of utter silence. This page was last modified on 3 February 2019, at 19:00.